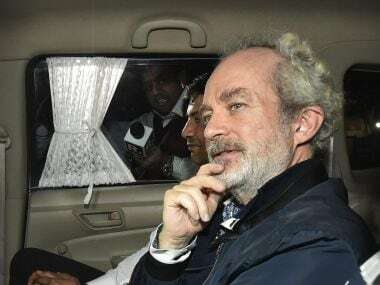 The Enforcement Directorate (ED) recently questioned Moser Baer chairman Deepak Puri in the Rs 3,600-crore AgustaWestland case after finding the link while looking into the money trail of alleged middleman Christian Michel in connection with the case. 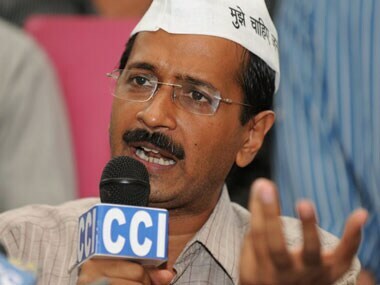 Delhi Chief Minister Arvind Kejriwal on Friday slammed Prime Minister Narendra Modi for not initiating any action against Congress chief Sonia Gandhi. 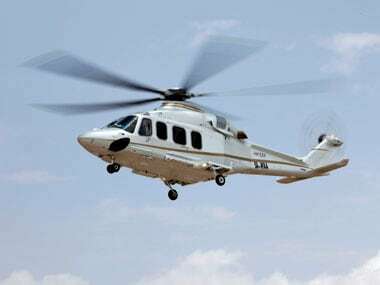 Former IAF chief S P Tyagi on Tuesday denied allegations that he had influenced the 3,600-crore deal for VVIP helicopters in favour of Italy's AgustaWestland.